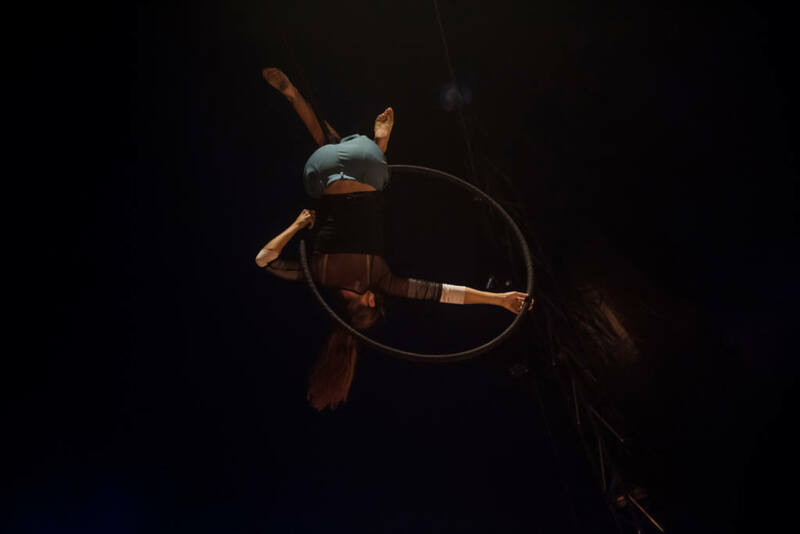 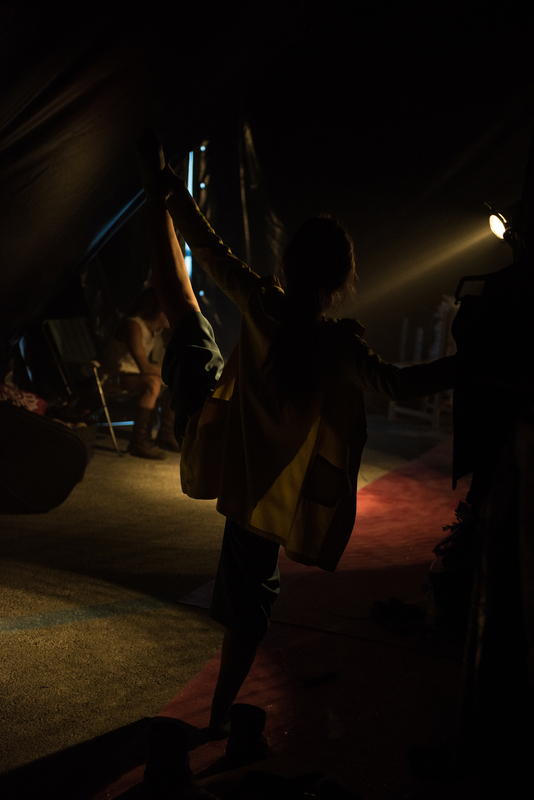 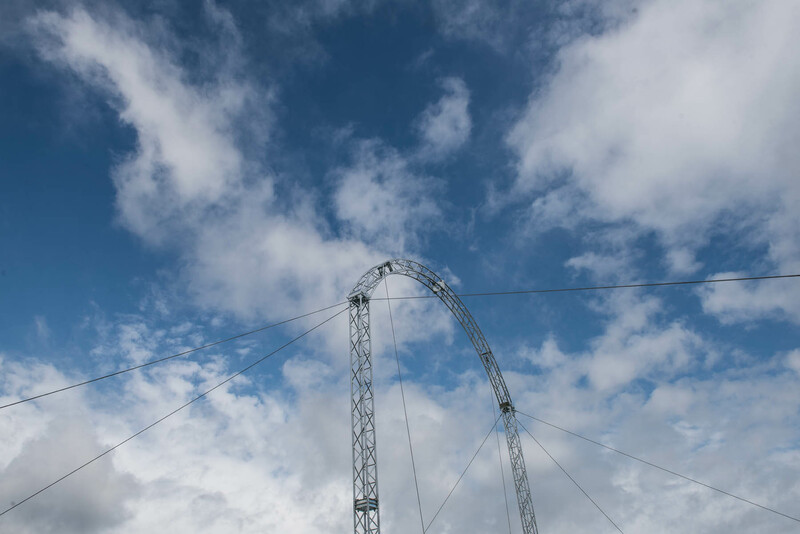 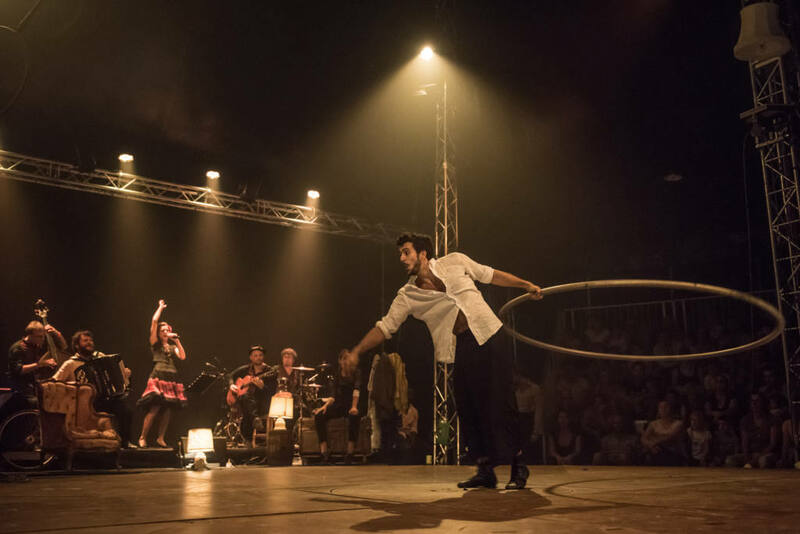 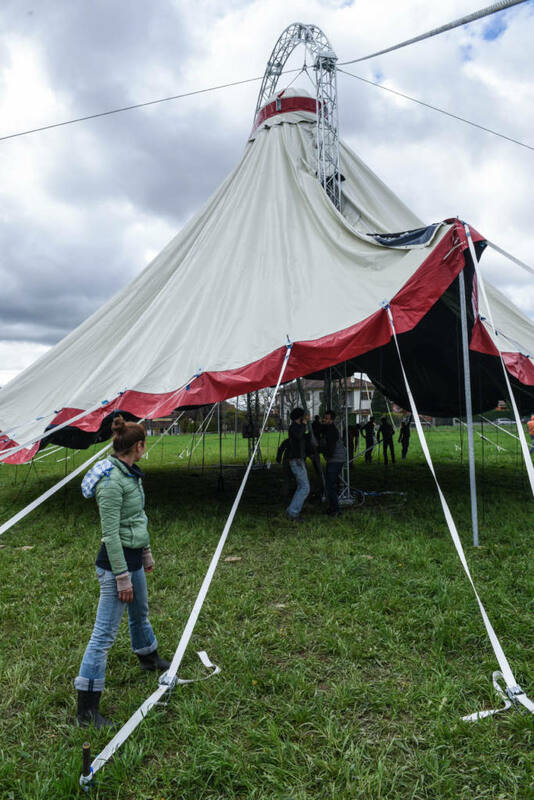 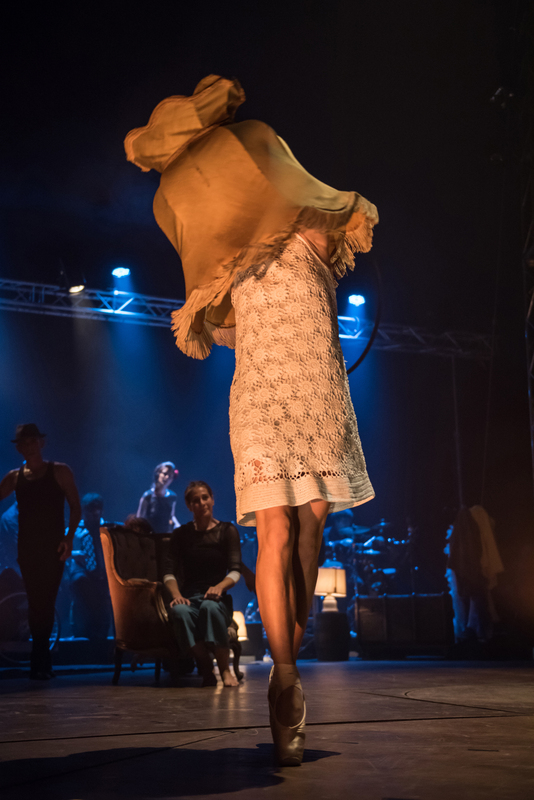 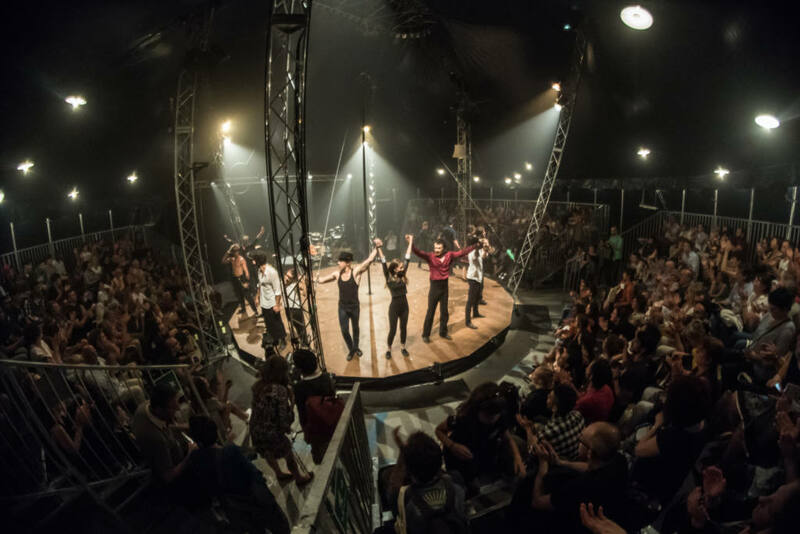 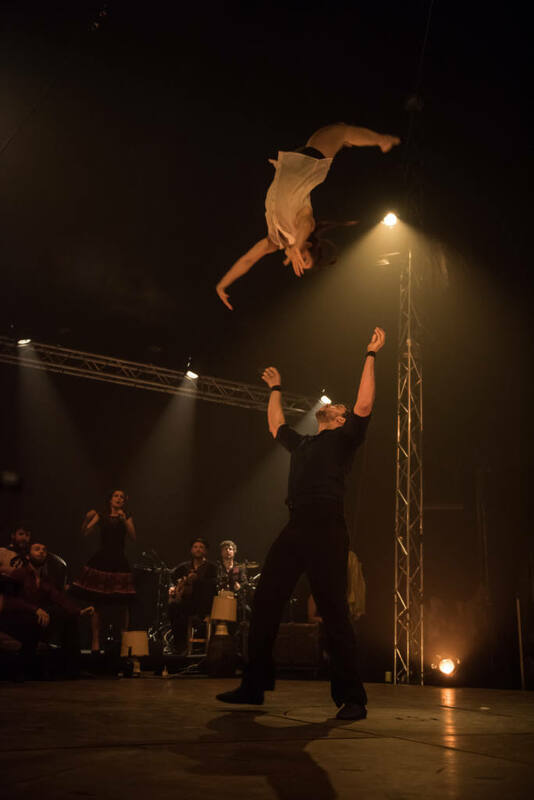 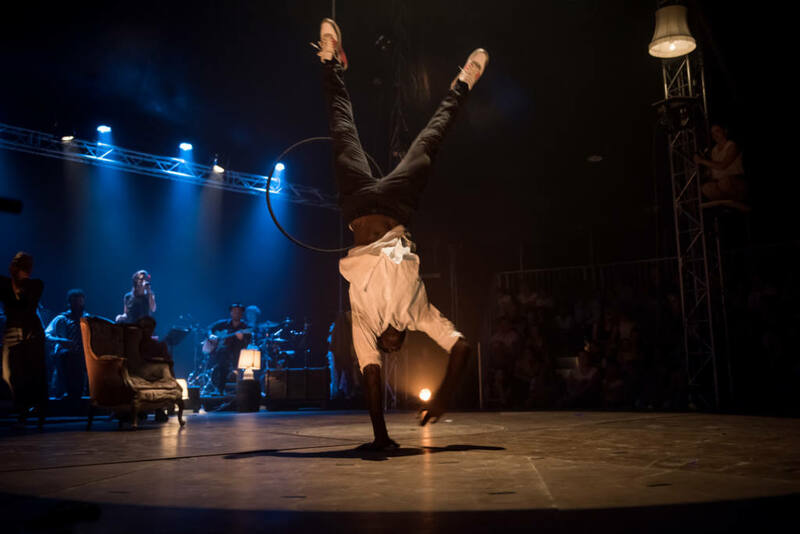 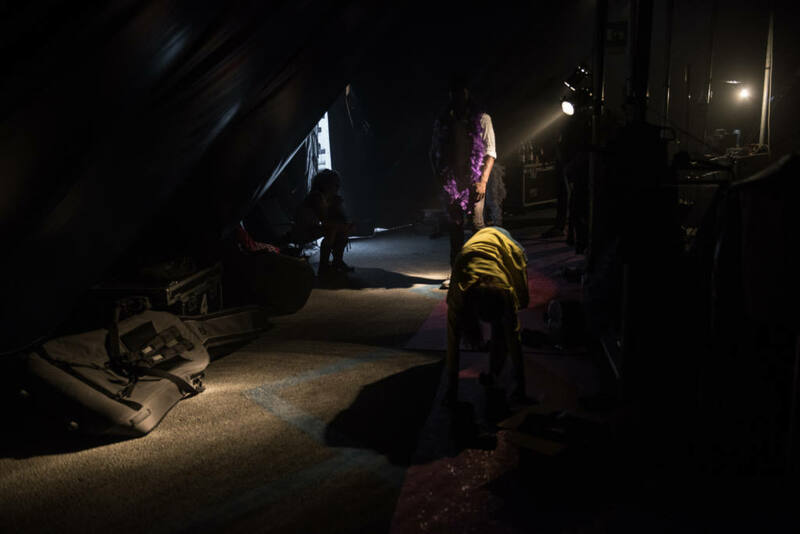 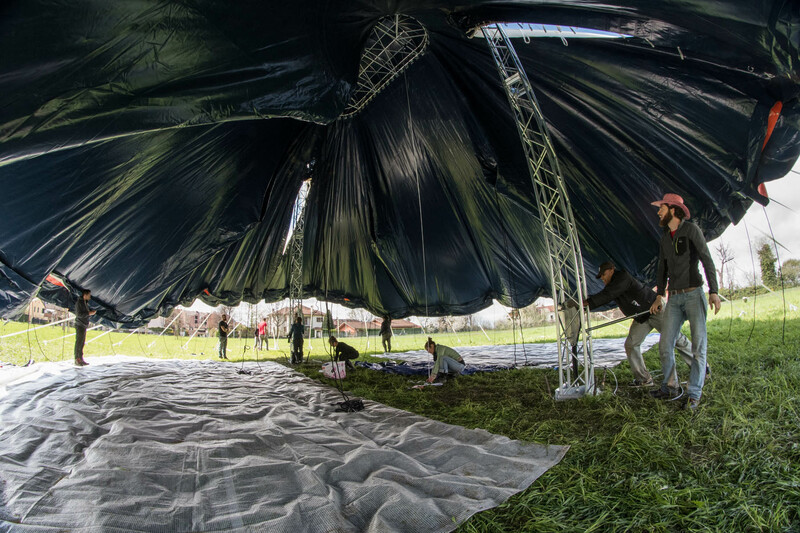 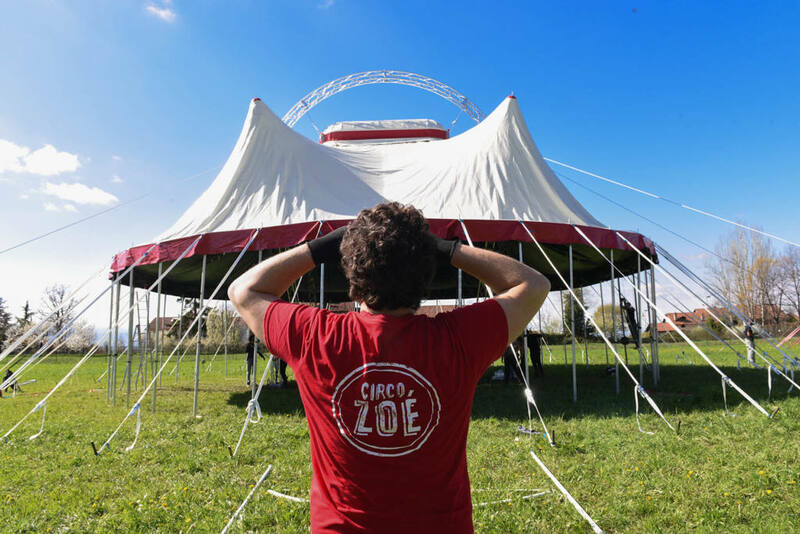 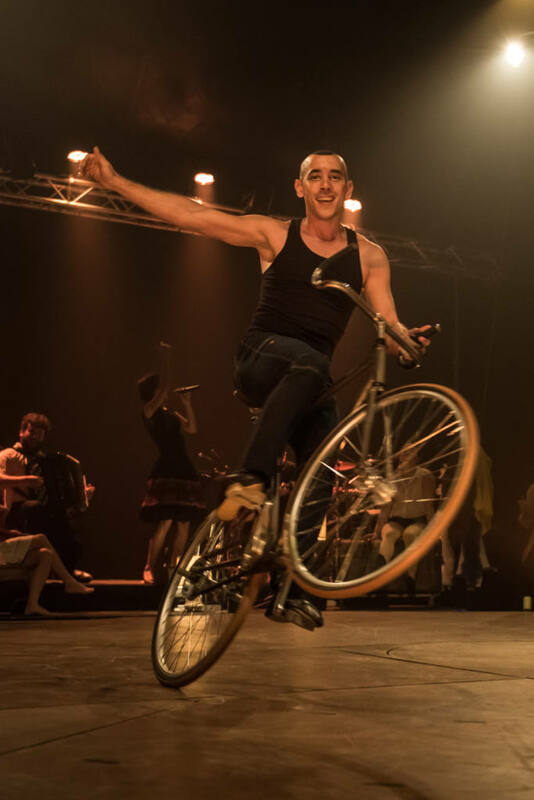 The company Circus Zoé is formed through a net of knowledges and friendships tied by the passion for the show and particularly for the circus. 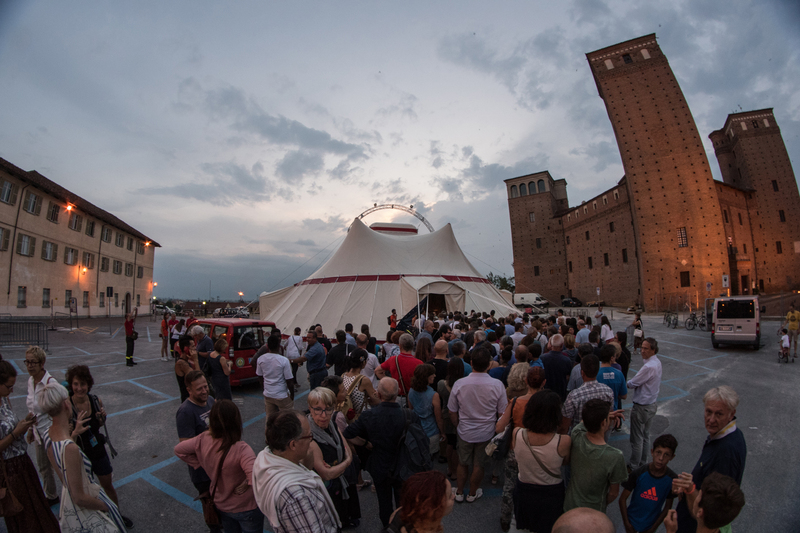 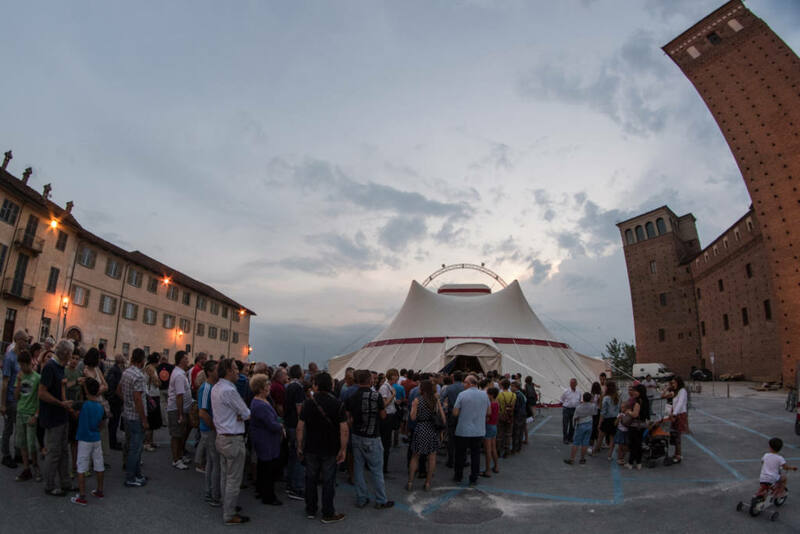 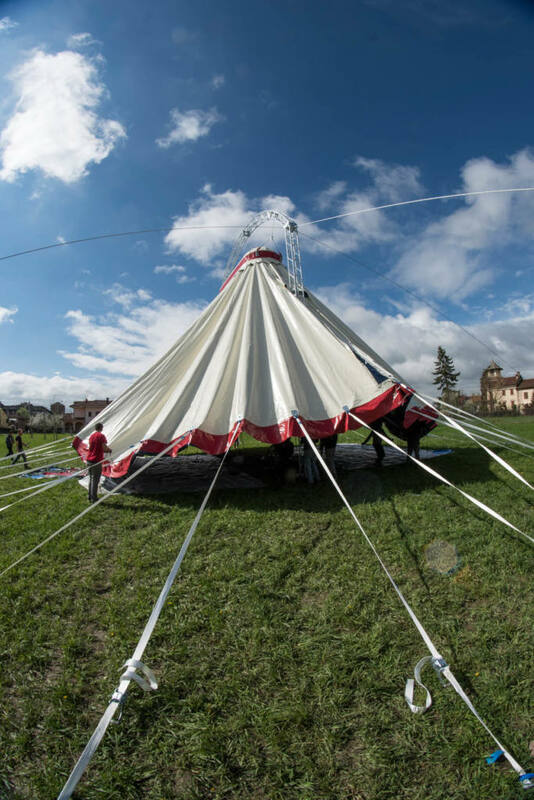 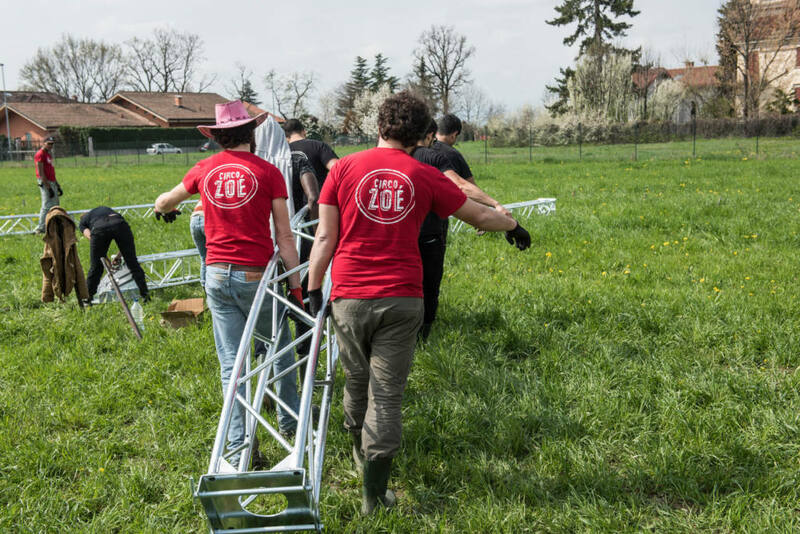 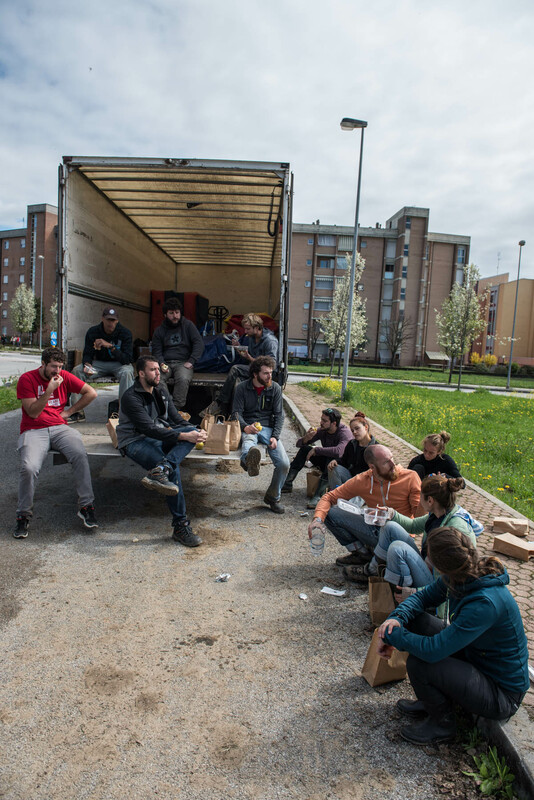 The first meetings have happened within the social and the street theater in the city of Bergamo; the contacts have widened then in Turin to the School of Cirko Vertigo and following the Académie Fratellini in Paris. 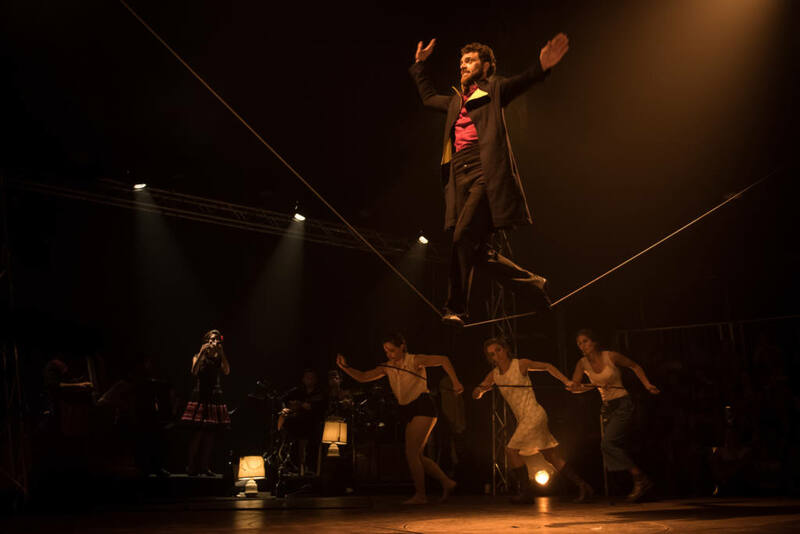 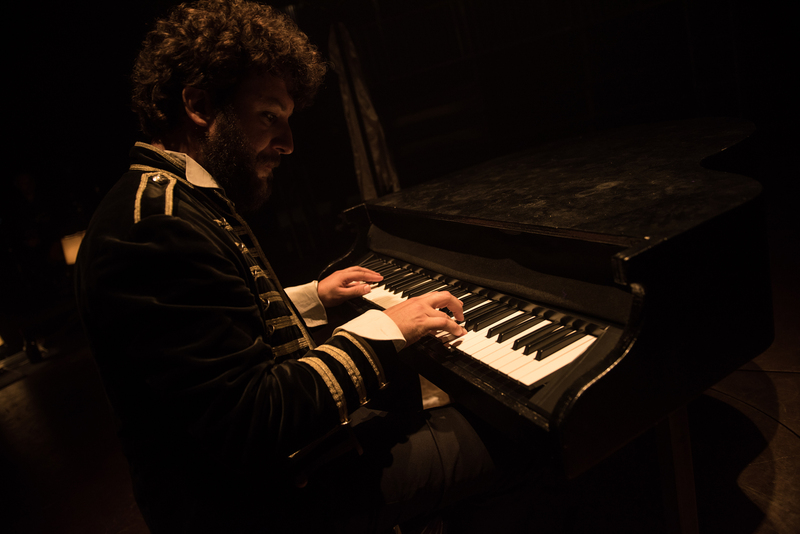 In 2012 the company has debut with his first show “Zoé” to the Theater Astra in Turin. 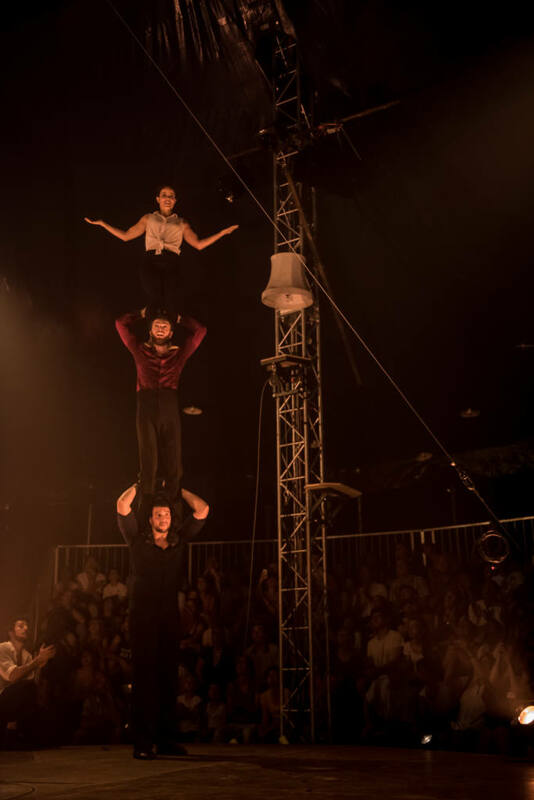 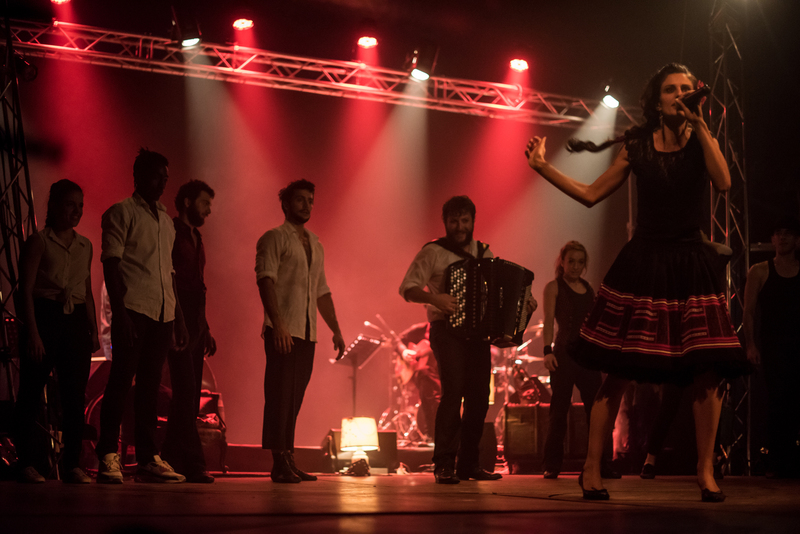 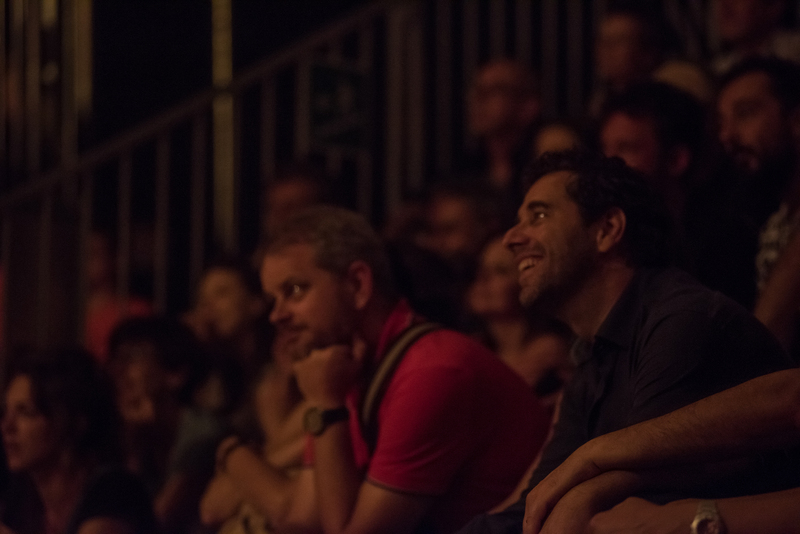 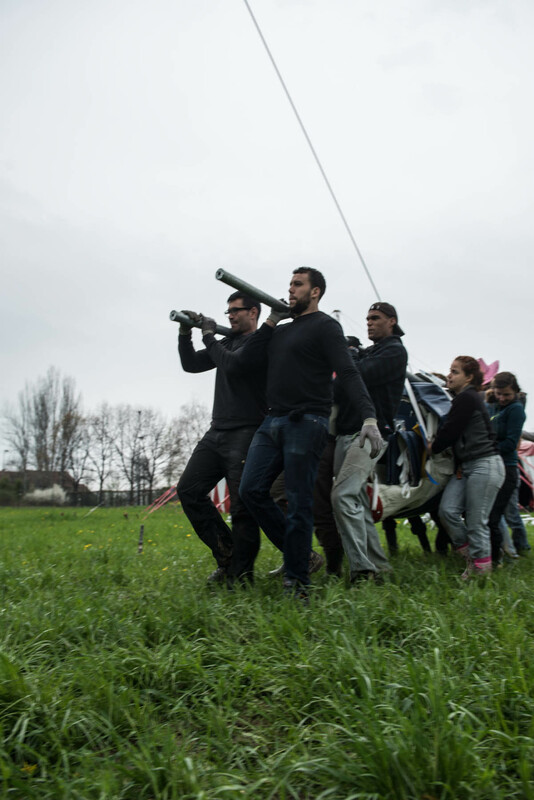 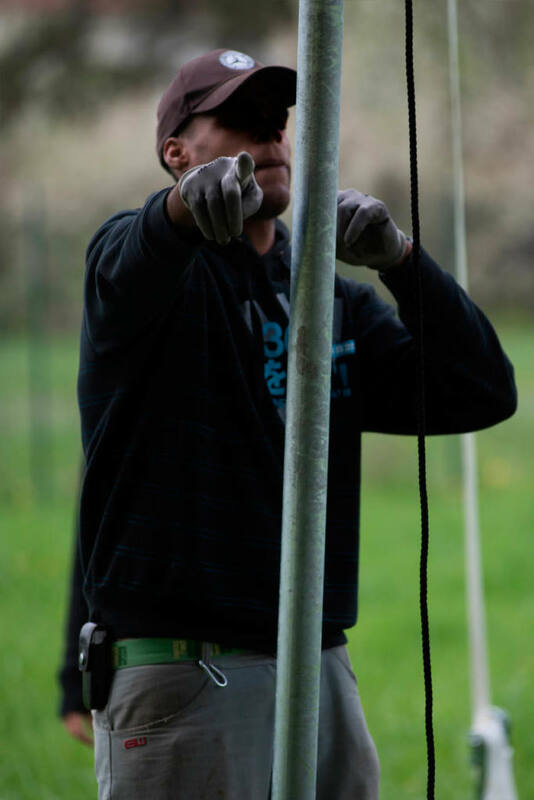 From there an international tour that has brought them to the Festival Karacena in Morocco, Mirabilia, Cirque Electrique in Paris, Arènes of Nanterre, Mois Molières of Versailles… up to reach this new production that in April has been applauded to the Museum Picasso of Paris. 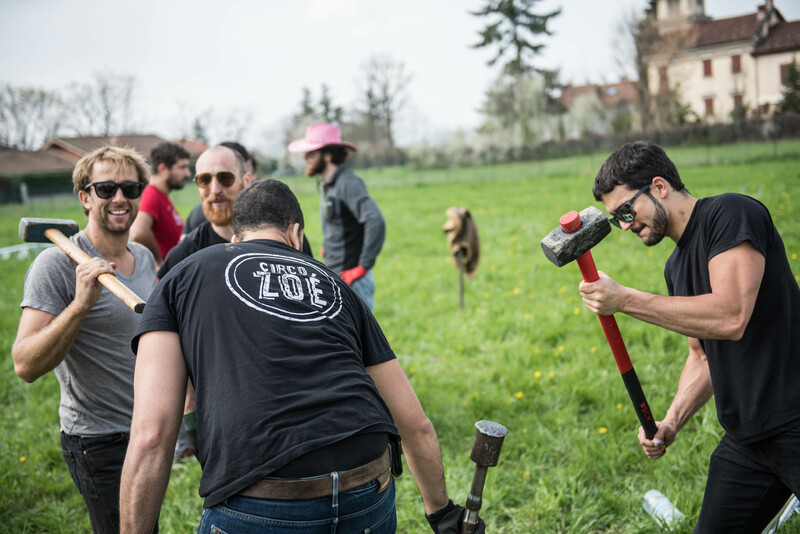 Not only a company, therefore, but also a strong introspective wish that is almost translated in a programmatic manifesto of the life and the art.